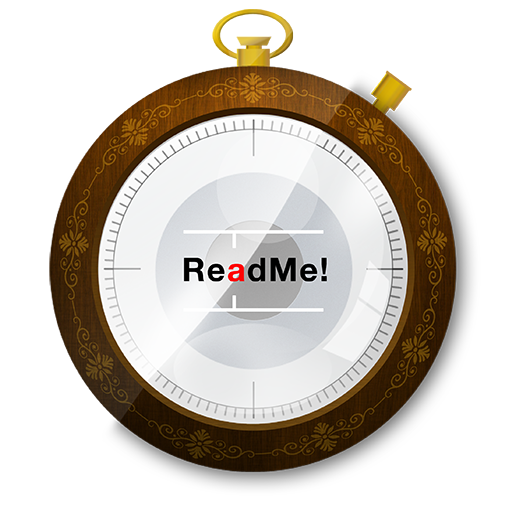 ReadMe! and Spritz work great with Cyrillic characters! If Spritz isn't working well together with Cyrillic characters, this is most likely because the EPUB-book you're reading is telling ReadMe! that it's actually an English book by having 'en' set in the META-DATA. This will force ReadMe! to look for latin characters instead of Cyrillic and it will just find the common ones such as numerical. Good news is that you can manually change this in the EPUB-file using the EPUB-editor of your choice. We highly recommend using Calibre since it's really great and also free!